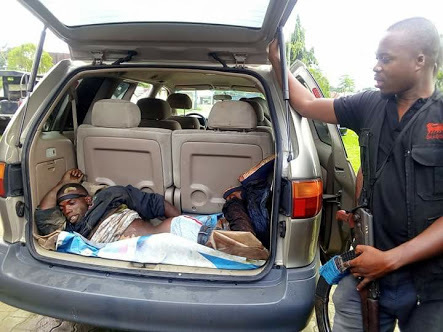 A notorious and serial kidnapper popularly known as 'General' was yesterday shot dead in Omademe Community of Ikwerre Local Government Area of Rivers State by the Nigeria Police Anti Cultism Unit. 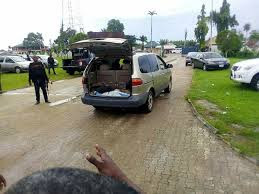 According to reports, the hoodlum had been a terror in the community before a manhunt was launched by the security operatives. He was reportedly killed in a gun battle with the security agents.